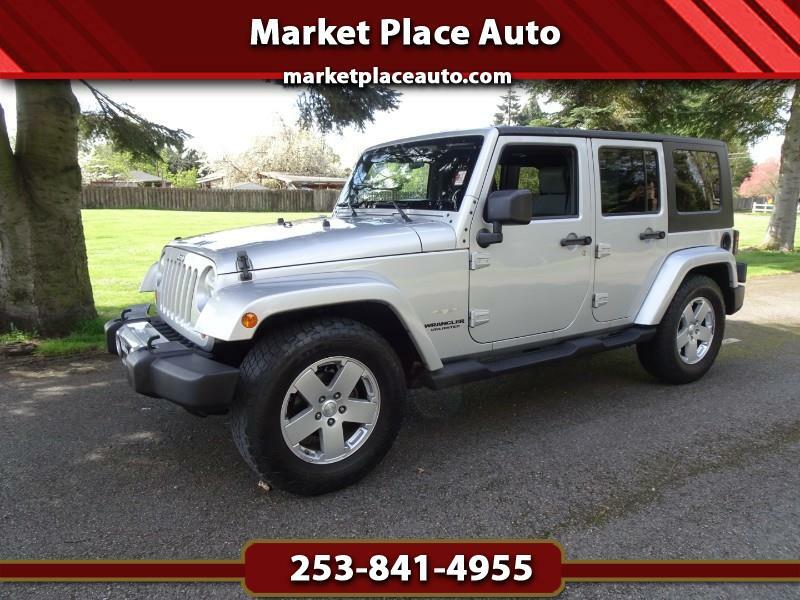 Unlimited Sahara, 3.8L V-6, Automatic, Hard-Top, A/C, CD, Bluetooth, PW, PDL, CC, TW, Alloy Wheels, Loaded !! One Owner, Clean History report ! !